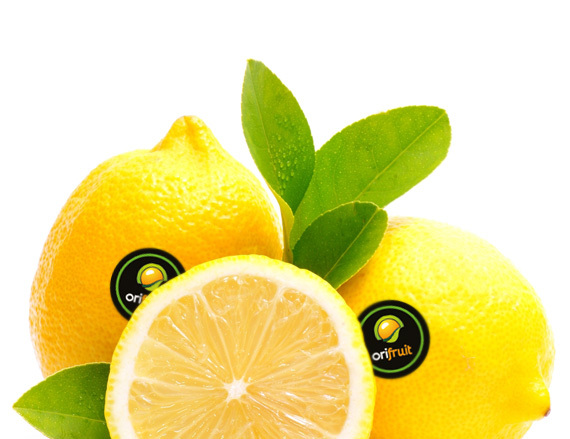 Orifruit is a company dedicated to the cultivation, harvesting and handling of citrus fruits with more than 40 years’ experience in the sector. Orifruit has three brands: Mussa Citrus Passion, Orifruit and Dama Premium Edition. Orifruit is a Company dedicated to the cultivation, harvesting and handling of citrus fruits with more than 40 years’ experience in the sector. We are located in Orihuela within the province of Alicante in the south-east of Spain where the fertile land, due to micro-climatic conditions, provides our citrus crops with exceptional conditions for their cultivation allowing them to acquire extraordinary organoleptic characteristics. To globalise these conditions as well as the working methods we have implemented and in order that such are recognised on the international market, Orifruit holds the Global G.A.P. certificate which endorses our production process. Our company works continuously to form new stable and lasting commercial relationships which translate into benefits for the consumer. Orifruit is a company dedicated to the cultivation , harvesting and handling of citrus, with over 40 years experience in the sector. Monday - Friday: 9.30h. - 18h.